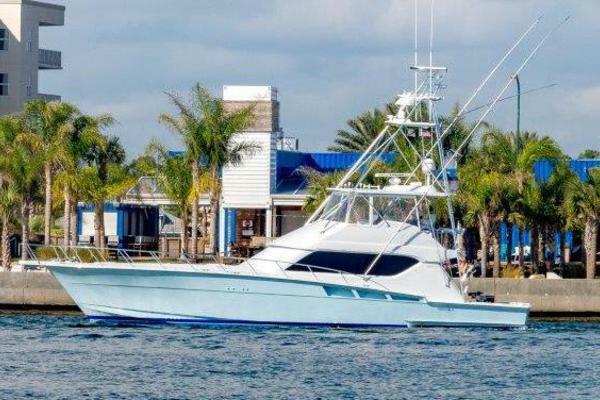 United Yacht Sales New Jersey would love to guide you through a personal showing of this 51' Riviera 51 Fb Convertible 2005. 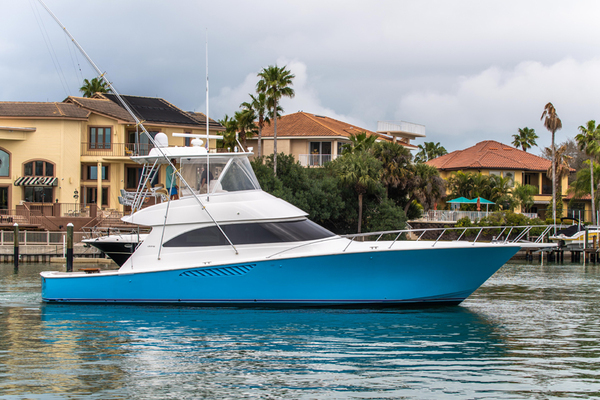 This yacht for sale is located in Unknown, Florida and priced at $695,000. For a showing please contact us by filling out the form on this page and we will get back to you shortly! Exclusions include all of Owner's personal effects - "All speeds, capacities, consumption, etc. are approximate or estimated; measurements can also be approximate.Specifications are provided for information only and particulars herein obtained from sources believed to be correct, but are not guaranteed.Buyer should instruct his agent and/or surveyor to check all details for accuracy.Offered subject to prior sale, price and/or inventory change, or withdrawal from the market without notification."